Last week one of my clients called and said he had been laid off from his employer. While it was not totally unexpected, he was an emotional wreck and wanted to meet immediately. I accommodated this request knowing that there was some good news I could share with him. 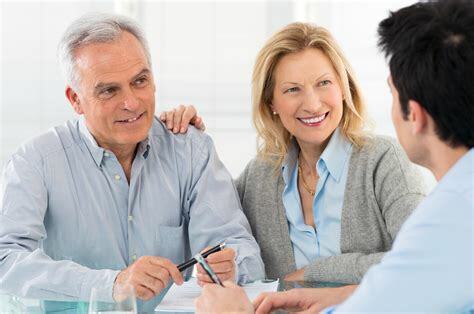 When he first came on as a client I had built a retirement income plan for him assuming he retired at the age he indicated would be ideal for him. However I also built a 2nd plan in which he retired in 2018. Both plans worked and I had this information ready when we sat down. Relieved to know that big picture, his plan still works, his question then became, “how do I replace my paycheck that I receive every 2 weeks.” If you’ve ever asked yourself this same question when pondering retirement, you are not alone. 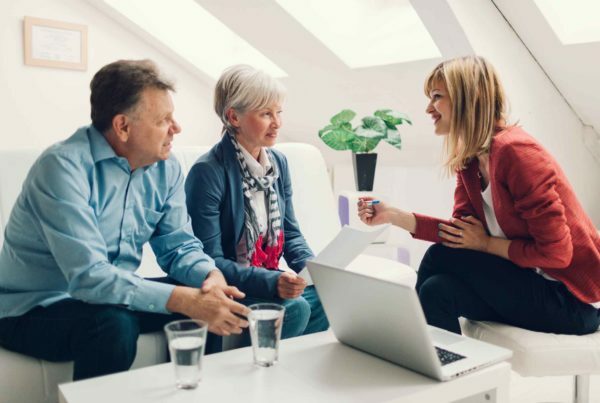 Financial advice is often about saving, investing, and living within one’s means – which usually means living off the paycheck that’s coming into the checking account. Retirement planning turns all of this on its head. The saving stops and the paychecks go away. And this of course makes the investing part that much harder because every spike in volatility exacerbates the impact of portfolio withdrawals. Determine what your income sources will be, how long they will last, and whether or not they will have any inflation adjustment. Let me give you an example – Let’s say Social Security for you at age 66 will be $2,800 per month (before taxes and deductions), may last beyond your death (if your spouse ends up getting ½ of your social security vs. 100% of theirs), and will have some inflation adjustment each year. These types of income sources would include social security, pensions and any other stable stream of income. They would exclude anticipated portfolio withdrawals. Figure out what your monthly fixed costs will be each month. Be sure to include things that get paid semi-annually or annually like property taxes or insurance. Figure out what your monthly discretionary costs will be each month, including travel. Assume they will be higher in the 1st 10 years of retirement, then lower in the next 10 years, then even lower in the last 10 years. Compare the gap between the income sources vs. the expenses over time, to the size of your portfolio. If you are in your mid 60s you really want this % to be no more than 4% to 4.5%. The older you are the higher this % can be before you have a real probability of outliving your money. Based on my experience, the clients who have 3-4 checks coming in per month in retirement are the happiest. These checks feel like a paycheck into their bank account and the clients learn to live off of their new “paycheck”. This prevents them from obsessing about the day-to-day changes in the stock market. Remember, if you check your investments on a daily basis there is about a 50/50 chance they will be up or down. If this then dictates your mood for the day, that means you’ll be spending 50% of your retirement years feeling worried and nervous about running out of money. This doesn’t sound like a great plan to be. If you would like help designing your own custom retirement income plan, send us an email or give us a call. Our team of Helpful Advisors includes 2 CFPs, a CFA, an MBA and we just brought on board a new Tax Director (Debbie Pham, EA) to help our clients take advantage of the new tax laws. Give us a call or visit our website to see if we can help you plan a better 2018!